Neck support pillows can help alleviate many common neck and upper back pain issues by properly supporting your neck, head, and shoulders while you are sleeping. The unique shape combined with memory foam advantages will cradle the head while aligning the spine. These pillows may also help with the pain associated with tension headaches as well. Even those that do not experience these problems on a day to day basis can benefit from neck support pillows. Whether you sleep on your side or back, you will be able to notice the difference between these pillows and a normal bed pillow immediately. • Choose a shape that will work best for your comfort and pain issues. The contoured design many of these pillows have will allow you to choose the elevation of your head according to which end of the pillow you use. • Look for removable covers that can be machined wash in order to keep your pillow fresh and new looking. 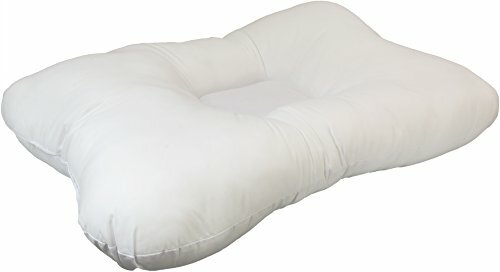 • Memory foam is an excellent base for a neck support pillow, but you may find one’s that also contain additional layers of foam for added stability. • If you are using your neck support pillow during a recovery period, look for one that says it specifically addresses your individual issues. The Cr Sleep Memory Foam Pillow is made from memory foam that uses Gel-infused Technology to produce premium ventilated foam. 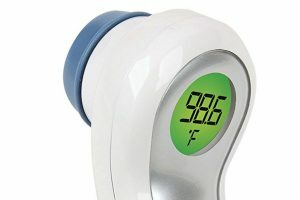 This promotes air flow which will keep your neck and head cool while you sleep. No matter what position you sleep in, this pillow provides maximum comfort with a height that is just right and a medium firmness. It measures 24 by 16 by 4.5 inches, and it does not contain toxins such as methane chloride, formaldehyde, or PBDE. There is also a barrier providing protection from allergens like dust mites, mold, and other bacteria. The ergonomic 2-in-1 wave design of this pillow gives you a fantastic night’s sleep while alleviating many health problems such as back pain, tension headaches, and stiff neck or shoulder issues. The unique shape allows you the option of sleeping with a high or low contour so that it is always just right. 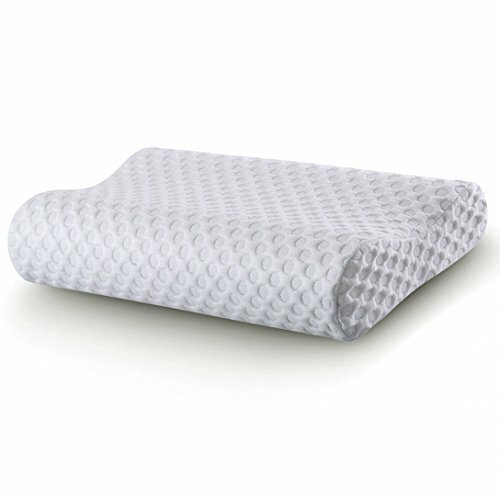 This Soft Memory Foam Pillow is 23.6 x 13.8 x 3.9 inches, and it comes with a washable pillow cover for added convenience. Inside the removable 100% polyester pillow case you will find that the memory foam is covered with a smooth internal covering as well. The high quality raw material memory foam does not have PBDEs, TCEP or TDCPP flame retardants, formaldehyde, lead, mercury, or any other heavy metals. The therapeutic design allows you proper head and neck alignment while you sleep with a compact thermo foam that perfectly molds to your neck and cervical. 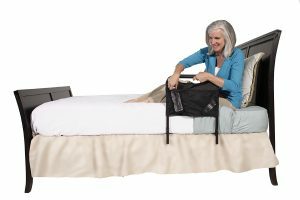 Even back and side sleepers will find that this pillow adapts perfectly to their shoulders, neck, and head for a terrific night’s sleep. You will wake up with fewer pain related issues after a deep sleep on the Sleep Innovations Contour Memory Foam Pillow. 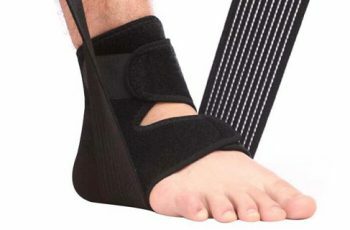 The therapeutic design will adapt to your shoulders, neck, and head in order to provide you with the necessary spinal alignment while offering enhanced support throughout the night. It relieves shoulder, neck, and back pain by allowing your muscles to be fully relaxed. All of these benefits come in a comfortably shaped pillow that allows you to choose the high contoured or low contoured edge, depending on your individual needs. 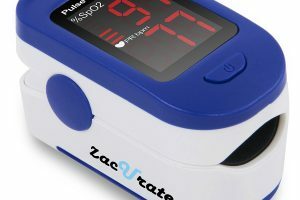 It is made of 100% cotton, comes with a five year limited manufacturer warranty, and measures 20.8 by 14.2 by 4.8 inches. The Memory Foam Pillow by TAMPOR is constructed of premium memory foam and comes with a breathable pillow cover that can be removed for cleaning. 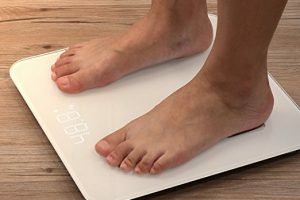 The pillow will measure 24 by 16 by 4.5 inches, and it is CertiPUR-US Certified for performance, durability, and content. You won’t find any lead, mercury, or formaldehyde in its construction. 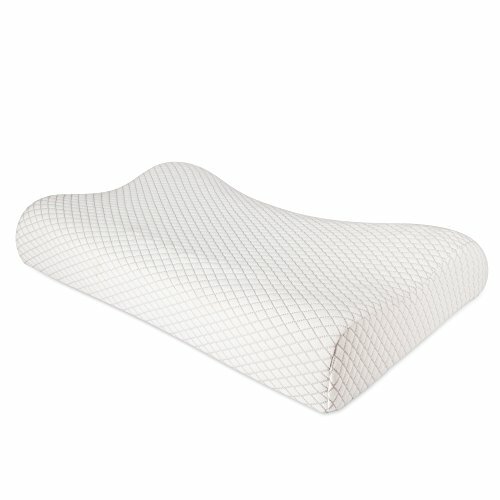 The curved orthopedic contour of this particular pillow is ergonomically designed for the perfect neck support which alleviates shoulder and neck pain. 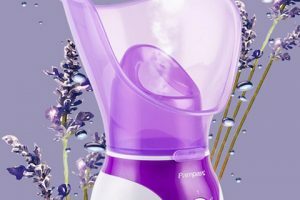 You’ll breathe easier with its wave curve that matches human nature. This reduces snoring while offering you a pillow that is soft while being firm as well as dense yet still breathable. It comes with a five year quality warranty and is guaranteed not to go flat. 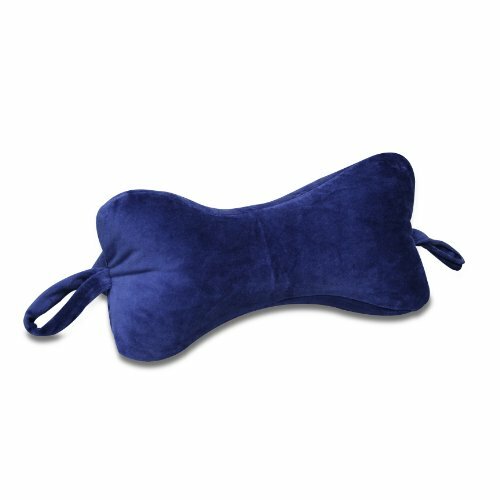 The Neck Bone Chiropractic Pillow by Original Bones has a soft velour covering with zipper access that allows you to customize the level of support you need. Its trademark shape will comfortably support your head and neck with proper spinal alignment. The cloth covering is machine washable, and it is filled with hypoallergenic polyester. 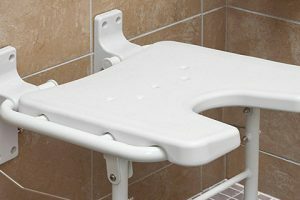 The side handles make it easy to position the pillow as well as transport it. You can find the Neck Bone Chiropractic Pillow in a variety of colorful prints, and it will measure 14.5 inches by 6.5 inches. The Tri-Core Cervical Pillow comes with two neck rolls hat promote good health. Each has its own width to provide you with a custom fit no matter what size you are. The taller side lobes are quite generous which is perfect for side sleepers, and they provide support for your neck. Back sleepers will find that the trapezoid shape cradles the head while letting the built-in neck roll provide firm support for their neck as well. The pillow springs back after being compressed due to the resilient fiber it is constructed with. 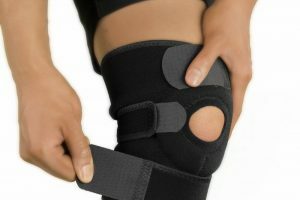 This gives you outstanding comfort and durability. The breathable cover is made of blended cotton that is soft to the touch, and the pillow fits inside of any standard pillow case. 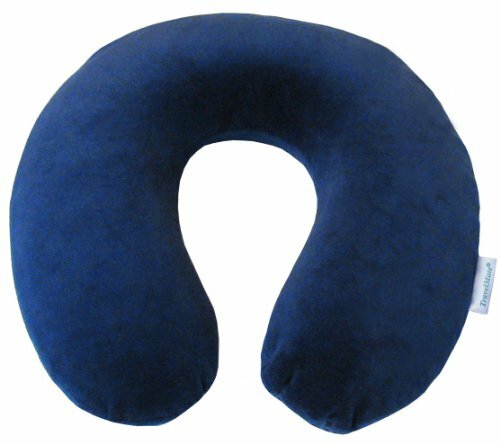 The Travelmate Memory Foam Neck Pillow is a dream come true for those that travel frequently. It easily attaches to your carry-on luggage with built-in elastic straps so you can take it anywhere you go. 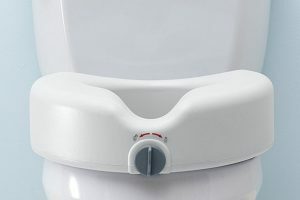 The patent pending design includes a removable insert that allows you to adjust the pillows thickness according to your personal preference and sitting position. 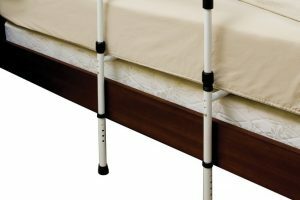 This gives you the perfect neck and head alignment so you can sleep peacefully even in an upright position. It measures 11 by 12 by 3.8 inches and comes with a machine washable, zippered velour covering that fits snuggly over the high quality memory foam. The Premium Therapeutic Grade Neck Support Cushion with Pain Free Guarantee eliminates painfully stiff necks so you never have to turn your entire body just to look at someone. It is small enough to take along anywhere you go. You can use it during flights, and it can easily be used as a headrest in the car with the use of the convenient strap. Neck pain is eliminated by keeping your ears, shoulders, and spine in proper alignment as it contours to your own unique body shape. 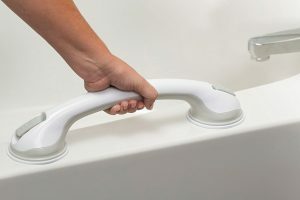 The removable cover allows for easy cleaning. Simply toss it in the washer when dirty. 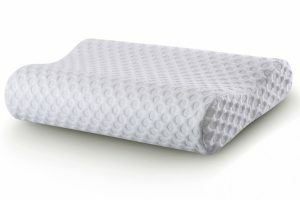 The PharMeDoc Contour Memory Foam Pillow with Cooling Gel Technology is a wonderful memory foam bed pillow that diffuses heat so that you will toss and turn less throughout the night. The curved design includes contours that help align your spine in order to reduce the pressure that can cause shoulder, neck, and back pain. The unique shape offers a customizable fit with reversible pillow heights of four or five inches. The pillow case is hypoallergenic and resists dust mites. It is removable and washable. Each pillow comes with a 100% satisfaction guarantee and a lifetime manufacturer warranty. The Roscoe Medical PP3113 Cervical Sleep Pillow has a fiber-fill that offers support to your neck and head while you are sleeping. 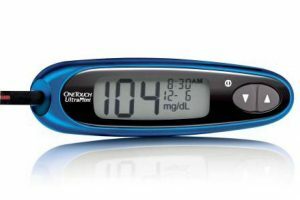 This can help with several common ailments such as neck spasms, tension headaches, whiplash, arthritis, and post-spinal surgery as well as snoring. The pillow’s fiber will spring back after being compressed which allows for exceptional durability and comfort. The cover is made of a blended cotton that is soft and breathable. You will experience less tossing and turning with this pillow. It provides gentle neck support no matter what position you sleep in. It measures 16 by 23 inches, and it fits any standard pillow case.